If you grew up in India, coconut oil would’ve been a huge part of your life. It was the go-to solution from everything – from dry skin, hair fall to teeth whitening. However, off late coconut oil has been receiving some bad publicity. Recently a hot debate took over Twitter over health claims made by a Harvard professor who called coconut oil “pure poison”. The professor said that consuming coconut oil carries a lot of health risks. 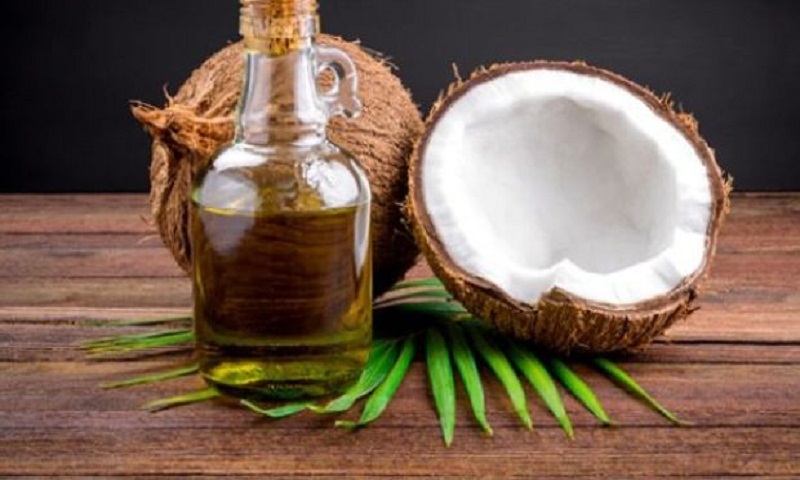 In her lecture ‘Coconut oil and other nutritional errors’ professor Karin Michels explains that coconut oil is made up of saturated fats and can be dangerous to your heart health. When asked if saturated fat is a bad thing, she said, “There is no such thing as a bad thing. The only really bad thing is to replace saturated fat with vegetable oils like the way the guidelines suggest. The bad thing is to stay blind to the tons of scientific evidence that saturated fat is not linked to heart disease. Also saturated fats have always existed in nature; breast milk is dominantly saturated fat as is dairy or even coconut for that matter. But then even within saturated fats there are types, the medium chain, long chain etc,” Diwekar shared the link to an older article as a response to the claims.